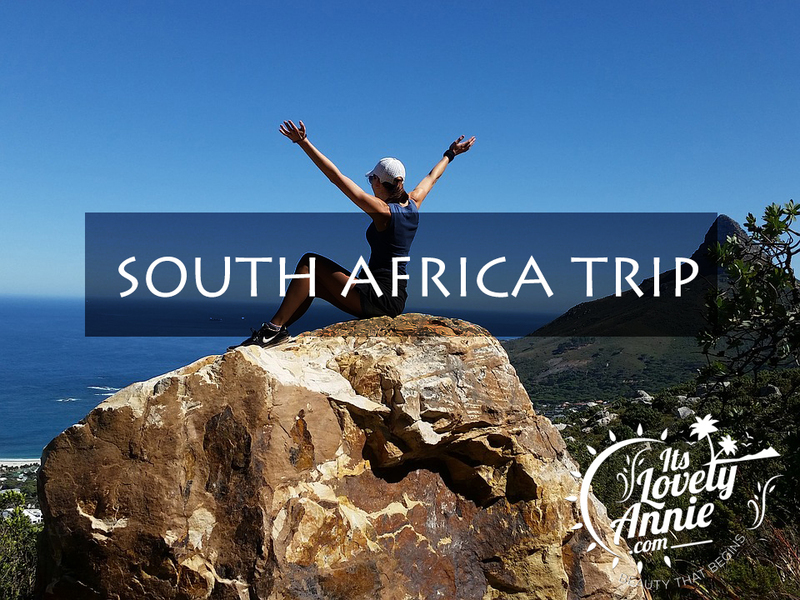 Well known for its diamond mines and exotic adventures, South Africa is one of the best holiday destinations to visit with your friends and family alike. Visitors can expect to witness typical African scenery – long ranging coastlines, lush vineyards, hauntingly beautiful deserts and craggy cliffs. There are at least 130 different extreme adventure activities here – from white water rafting and paragliding to shark cage diving, you’ve got it all. There are also immense opportunities for shopping, fine and casual dining, treat your taste buds to both local and international cuisines. Wildlife enthusiasts flock from far and near in pursuit of the “Big Five” – Rhino, Elephants, Lion, Leopard and Buffalo, more often than not they end up finding it and much more.